Start taking classes at Body N' Sync and other studios! 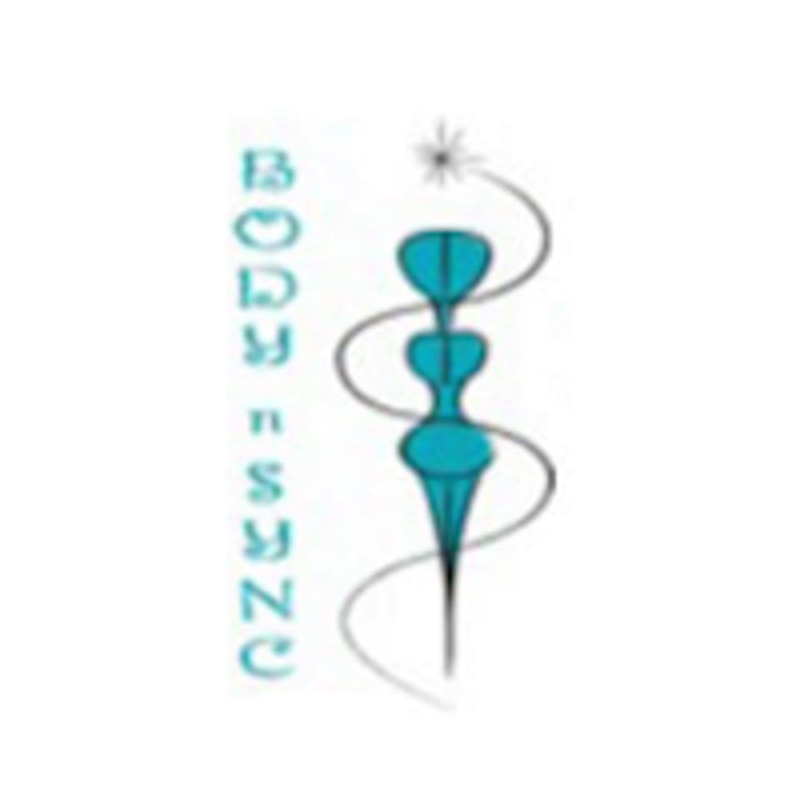 Body N Sync was the first exercise studio in Port Washington, NY to specialize in the pilates method. They offer personalized pilates exercise programs tailored to your needs by expert qualified pilates instructors. Body N Sync is looked at 358 Port Washington Blvd. Melinda was amazing!! Great slow paced Pilates class. The curb appeal of the studio is poor as is the main floor, but the downstairs studio was nice.